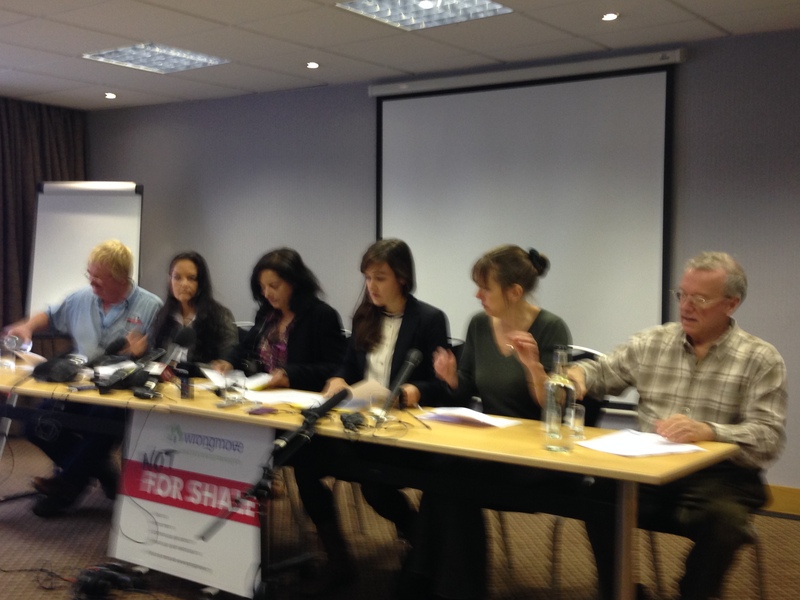 Yesterday in Preston, saw the launch of the “Wrongmove” campaign. This campaign highlights the legal problem that Cuadrilla have if they want to drill under YOUR home, and gives you the chance to show your opposition to fracking in the Fylde. This is how it works: if you don’t want Cuadrilla to be allowed to pump toxic fluids under your home, you can say so. Then, any drilling there becomes trespassing and Cuadrilla would be breaking the law if they did so. 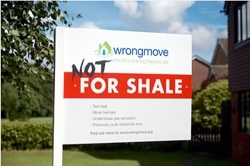 All you have to do is declare that your home is ‘Not for Shale’ and you will be added to the growing legal block to stop fracking where you live. After just 24 hours there are already over 14,000 households in the UK who have signed up to this initiative! But you need to act quickly, as there are hints that the government will soon try to change the law to support their dash for gas. Input up your postcode and join the legal block now at http://www.wrongmove.org/ . It will only take a few seconds! Please do this now as this is a very important initiative fight to ensure that the Fylde is not sacrificed for a badly regulated a short term energy fix. It would seem that the ParkView4U proposals for the Scruples site have caused some controversy. There is a petition/questionnaire being done on the front which describes the Park View proposals as being for “Development to a Children’s Play Area and Cafe”. This was of some concern to us as we were not aware of any suggestion that a Class 3 designation eat-in facility was being proposed, so we have taken the question up with ParkView4U directly. They assure us that the proposal is not to have any sort of cafe or eat-in facility. Nothing more than an ice cream / snack cabin like the one at Park View is envisaged and absolutely refute any suggestion that there are any plans for anything bigger. No planning application has yet been submitted to Fylde Borough Council. We would suggest that you should treat any suggestions to the contrary with caution. As we have previously stated we believe that people should take the time to see what is really being proposed and to weigh up the alternatives before completing the consultation document on the FBC web site . ParkView4U will be holding a “Pop Up Beach Event” on 14th & 15th September so you can quiz them there. 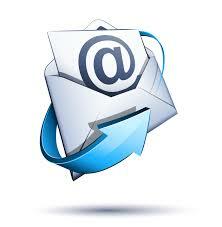 We understand that FBC will continue to accept responses for the next 2 weeks. It seems that there is a certain amount of misinformation being circulated about the ParkView4U proposals for the Scruples area on the front. We have heard that there are petitions being circulated describing the plans as being for a commercial development with a large cafe and merry-go-rounds. The reality as described here http://www.parkview4u.org.uk/sand-and-water-play/ sounds rather different to us. We would urge everyone to visit the Pop Up Beach Day on 14th & 15th September at the site to see what is really being proposed before making up their minds about whether the proposal is appropriate or not. We shall certainly be there. Annoyingly the Fylde borough consultation at http://www.fylde.gov.uk/council/scruplesconsultation on the proposals only runs until 12th September, before the Pop Up Beach day takes place. Maybe they could be persuaded to accept comments after that date as well? It is important that the various options for the site are weighed up, but Defend Lytham can see no reason to reject ParkView4U’s proposal on the grounds that is is a commercial enterprise. As far as we can tell it won’t be, and ParkView4u have a superb track record in sensitively developing and improving community assets. If the ParkView4U proposals are inappropriate we will, of course, challenge them. We don’t think this can or should be done before we have had a chance to see what is being proposed. They also have a consultation open on their Water Resources Management Plan. supply water in the volumes required to these companies to the possible detriment of domestic supplies, and with possible pollution to ground and surface water as a result. 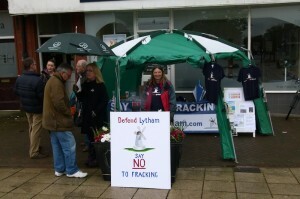 On Saturday morning Defend Lytham launched our campaign against fracking in Lytham Square. The weather wasn’t kind and there were only a few brave souls braving the cold and wet weather – and us. 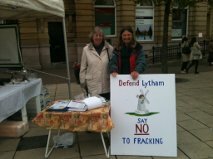 In spite of the conditions we were delighted that so many made the effort to come and speak to us and discuss the issues around fracking, and we must thank Bob for the very kind loan of his gazebo to keep us and the petition as dry as was possible! We collected nearly 100 signatures for our petition in a couple of hours and we met some great people who, like us, are very concerned about what is happening and how it is being rushed though by the government. We even had one gentleman who had cycled all the way from Blackpool through the wind and rain just to sign our petition. We had a dry run (no rain!) at the farmers’ market on the Thursday before and would like to thank Robert Silverwood of the Lowther Cafe for his assistance here. We intend to keep a local presence going on as many Saturdays as we can and we look forward to meeting many more of you over the coming weeks.